Every kit comes complete with full instructions and all the equipment you need to make secure repairs in a short time every time—it even includes a dental mirror. “get you home” fix for many dental emergencies. 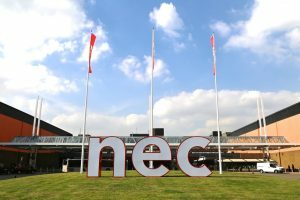 No matter how careful you are incidents do happen and what worse time for a dental emergency than when on holiday or otherwise away from your usual dentist? 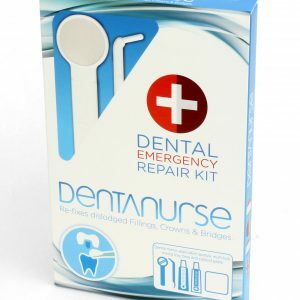 With a Dentanurse kit you have everything you need to dress broken teeth, fix dislodged fillings and inlays and repair broken crowns or bridges. The specially formulated temporary cement helps to prevent thermal shock to exposed nerves and to restore appearance and function quickly. Tough enough for most emergencies it’s also easily and quickly removed by your own dentist once you are able to attend for treatment. 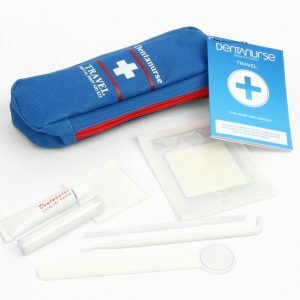 The Dentanurse kit has been used by adventurers, yachtsmen, sports people and armed forces–all of whom have have tested the kit in “extreme conditions”. For the independent traveller going off the beaten track, a Dentanurse kit can give you the extra reassurance that a dental emergency needn’t ruin your trip. 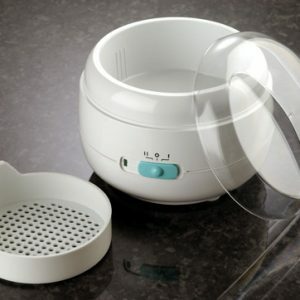 However, closer to home the kit can be invaluable for home use when dental problems arise “out of hours”. 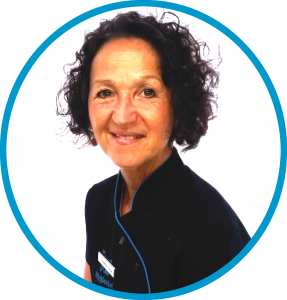 Don’t let your weekend be spoilt by having to wait till Monday morning to visit your dentist for a repair–a Dentanurse kit can give you the peace of mind you need. 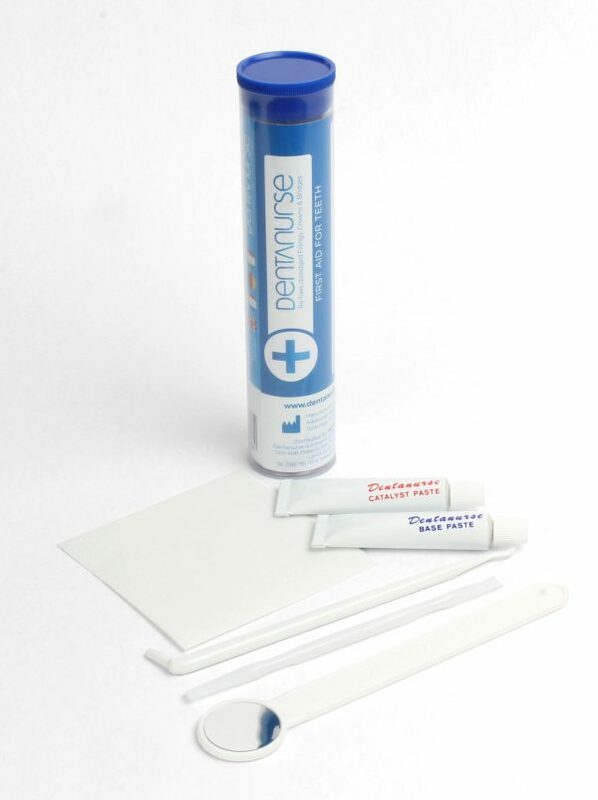 Available in either a slim flat-pack design perfect for suitcases or home first aid boxes or a crush-resistant tube ideal for rucksacks, etc. 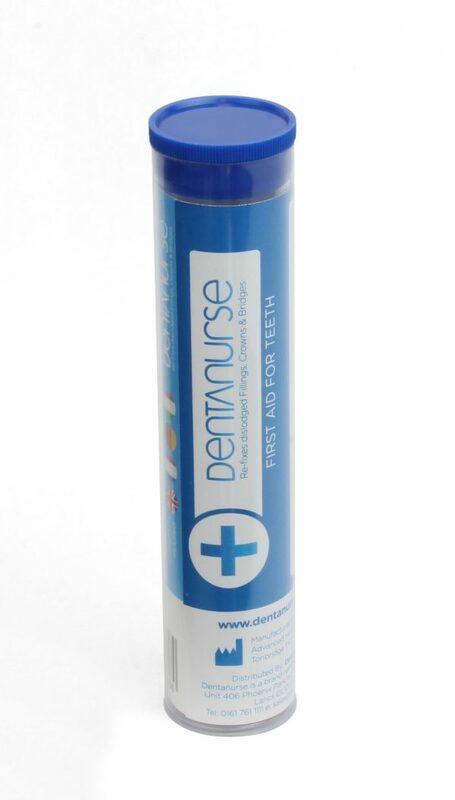 Click here to download the Dentanurse First Aid kit for Teeth Instructions.